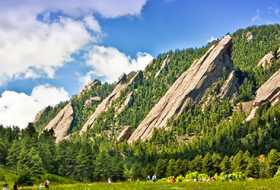 Looking for accommodations where your guests will be comfortable and have a great time in Boulder? (Not to mention a beautiful and romantic room for your wedding night?) 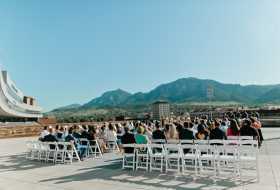 Boulder has options for every type of wedding, with lodging that ranges from woodsy and rustic to family-friendly to luxurious and private. How we can help: If you&apos;d like assistance finding just the right accommodations for your group, please contact us. We’ll take down your information and inquire with every hotel in town for you (we work with every single hotel in Boulder). 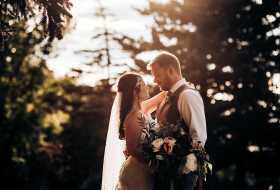 They&apos;ll provide proposals within a couple of days, and we will forward only the ones that meet your parameters. 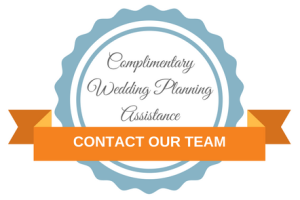 Contact us for FREE planning assistance. We’re here to help! Photo above by Hands and Feet Photography.